Back in 2016 around the Christmas holidays, Clubman announced a sale which I couldn’t resist. I went to town ordering things that I wanted to try and one of them was Clubman Pinaud Classic Barber Shave Cream. 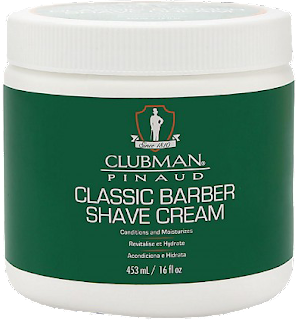 Once I got the delivered I concentrated on pomade products I had my eye on and really forgot about the shaving cream. As it sat on the shelf of my den the label started getting affected by the constant change in humidity. When I went back to the product it was looking pretty bad and it was upsetting to me that Clubman never addresses this issue before the product hit the market so I pushed it away again. Last week like most wet shavers I was going through the process of thinning out the den when I came across it one more time. I really needed to give this a try before I placed it in my online Flea Market but now after trying it I could never part with it. In fact, this is something I would recommend everyone try! There’s no denying how amazing Arco products are. I have tried 3 so far and all of them have been wonderful even the red Arco stick which took me some time to come around to the scent. I love the shaving creams outstanding scents and performance which are so superior to big brand names we have in the States. I was asked to try another one from one of my subscribers called Arko Maximum Comfort. He wanted to know did the cream really protect your skin from irritation or was it just talk. Here’s what I found out. 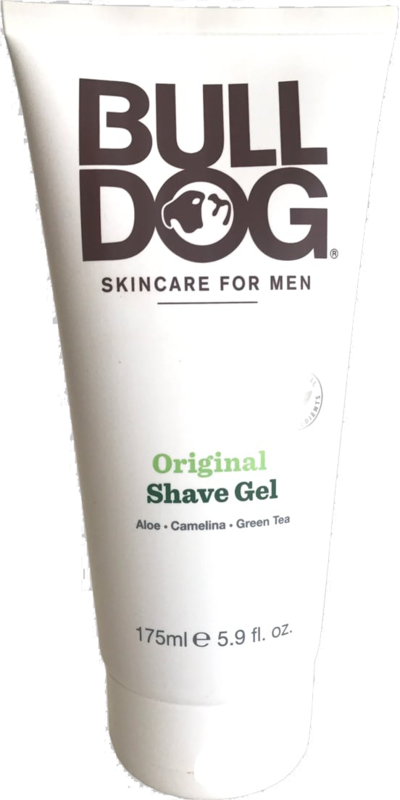 Back in March of 2017, I did a review on a product called Bull Dog Shaving Cream needless to say it didn’t fair well but I’m back to give bulldog one more try. 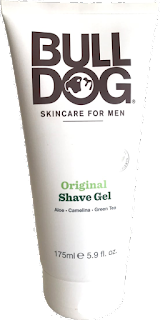 It was suggested by a few viewers to take a look at Bull Dog Shaving Gel they hinted that this was the better product. So, as soon as I could I started looking for it in a few stores here in N.Y. but sadly I came up empty they didn’t carry it back then in my local CVS, Target, or Walmart until a week ago when there it was on the shelf of my local Target and I remembered what was said that I promised to do another review if I found it so I picked one up and used it for the first time last week and I have to say nothing has changed.